After sharing emotional singles “Too Good at Goodbyes” and “Pray” with Timbaland a few weeks ago, Sam Smith is back with his next project. 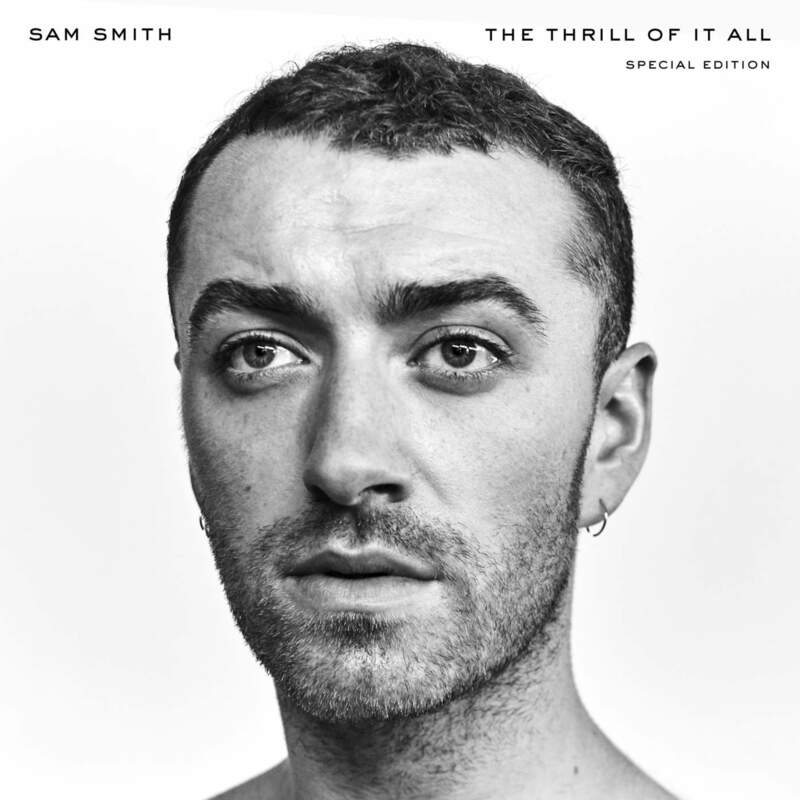 Here, the international star releases The Thrill of It All, serving as a follow-up to his 2014 debut, In the Lonely Hour. The new 10-track effort has just one feature from YEBBA, as you can stream Sam Smith’s The Thrill of It All album below.